A petition calling for the deportation of Canadian-born Justin Bieber racked up more than 100,000 signatures, meaning the White House must issue a response, TIME reports. The petition, which is titled "Deport Justin Bieber and revoke his green card," was created less than a week ago and it has nearly doubled the required number of signatures long before the 30 day deadline for the "We the People" petition program. As of 1:30 p.m. ET on Jan. 29, 196,804 people signed the petition. 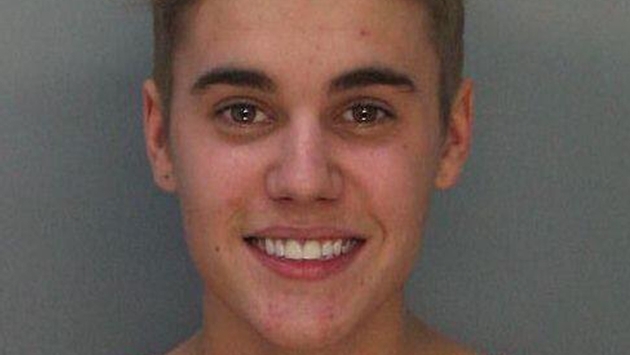 Justin, 19, was arrested on Jan. 22 in Miami Beach. He was charged with a DUI, resisting arrest and driving without a valid license after police allegedly saw the singer drag racing. So will Justin REALLY be deported? State Department spokesperson Jen Psaki, who was asked about the petition on Wednesday in the daily press briefing, said the petition program doesn't necessarily mean action would be taken but it's rather "an opportunity for the voices of the American people" to be heard. However, as stated on the White House website, if a petition meets the 100,000 signature threshold, "it will be reviewed by the administration and we will issue a response." What do you think the White House will say regarding Justin's possible deportation? Should he be sent back to Canada?